Portrait of me with my cousin, Brandon, in 1986. He was not quite a year old when this photograph was taken. I was a sophomore at Wofford College at the time. 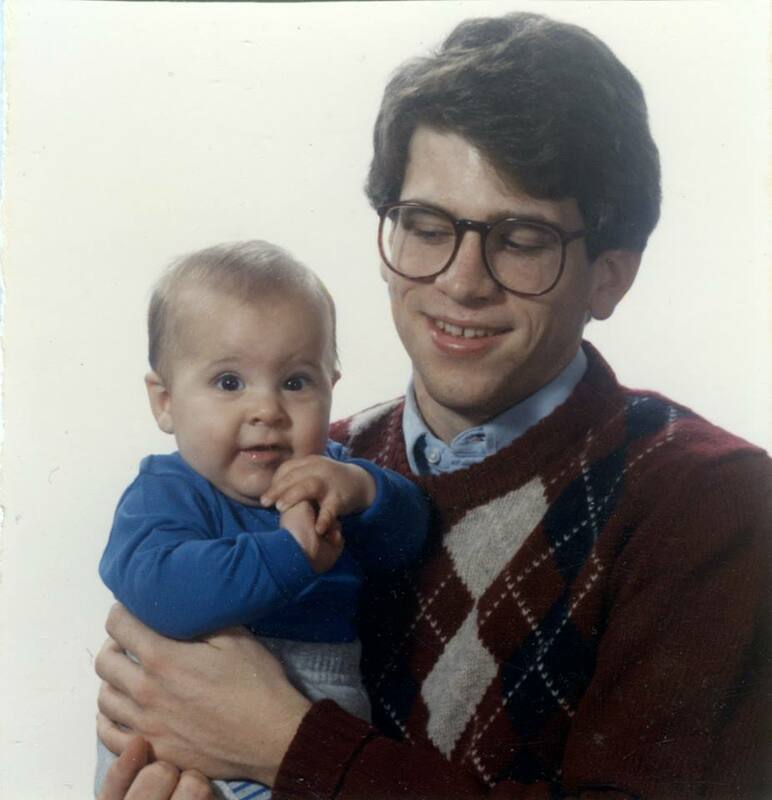 My look hasn’t changed a lot since then…well, at least the clothes, because I now sport a shaved head and a goatee. 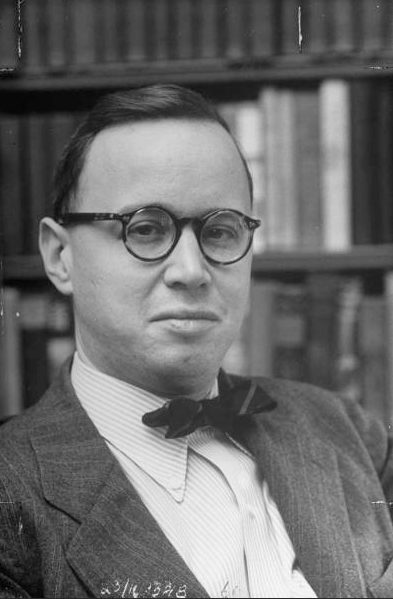 Here I am wearing a wool argyle sweater from Brooks Brothers, a blue oxford cloth button down shirt and P3 tortoiseshell glasses. A few years ago, Brandon got his master’s degree from NYU and now works in marketing for Madison Square Garden. He’s getting married next spring. Time goes too fast! 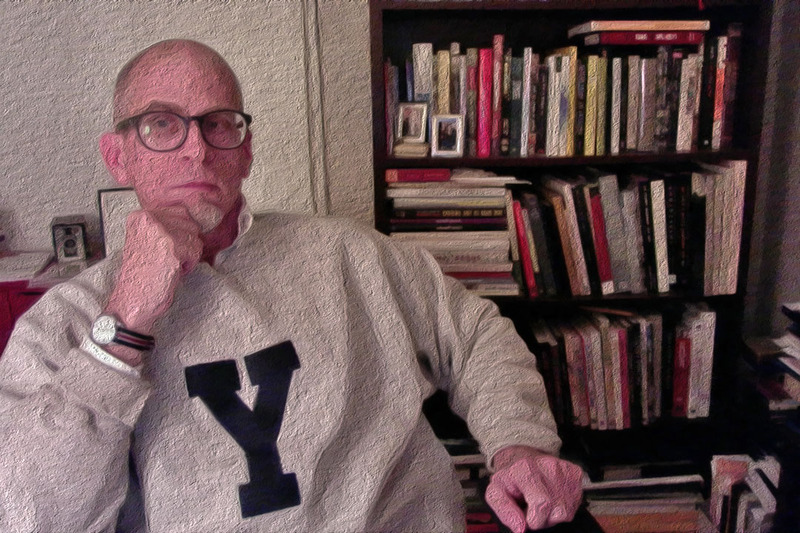 I have a very old sweatshirt from the Yale Co-op that I bought as a grad student in New Haven in the early 90s. It is full of small holes here and there and is fraying badly on the collar and cuffs. It’s 100% cotton – very soft – and I wouldn’t part with it. I’ll wear this sweatshirt until it falls apart. Unfortunately, the Yale Co-op, which served generations of students, is no longer around. They had to file for bankruptcy in 1999 and went out of business the following year. This shot was taken with a forward facing camera on my iMac, using Photo Booth, and then modified with the oil paint filter in Photoshop, experimenting with a few things there, I guess. Also visible is the collar of a frayed Brooks Brothers button down shirt (thrifted: $2.50). I have on a Timex watch with a red, white and blue striped grosgrain band from J. Press and a pair of P3 “tortoise shell” (acetate) glasses from Coastal.com. They have great deals on glasses. I got the frames with progressive lenses and had them shipped for a total of $149.00.